My apartment smells like chocolate. It's Halloween as I write this and I just pulled these brownies out of the oven. As you can see, I'm really diggin fall. 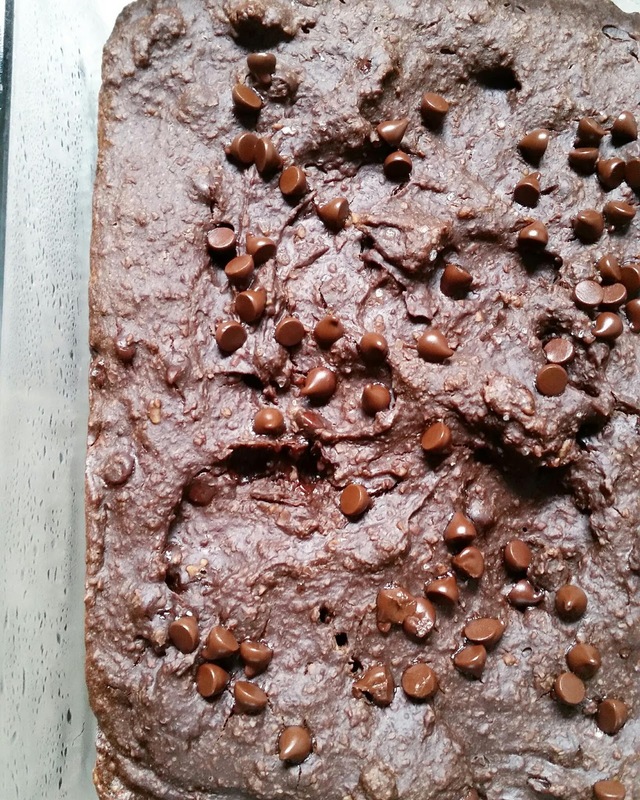 I'm absolutely loving how these brownies turned out (the second time) and I'm loving the fact that I'm writing this blog post about one of my favorite plant-based companies. This post is sponsored by Go Veggie but all opinions and run-on sentences are mine, all mine. I love a challenge when I'm baking. I love, not only making non vegan recipes vegan, but also using healthier, whole ingredients instead of processed ones. For this recipe, I used two healing spices, maca powder and cinnamon, and used avocado instead of butter. The result is a batch of fudgey, soft, dark chocolate amazing brownies. I've never had maca powder before but my sister gave it to me because she didn't want it so I brought it back to the city with me. I opened it up and it's....potent. It smells and tastes potent. The nutrition facts on the back of the package aren't mind boggling but maca is supposed to have healing properties as well as hormone balancing properties. 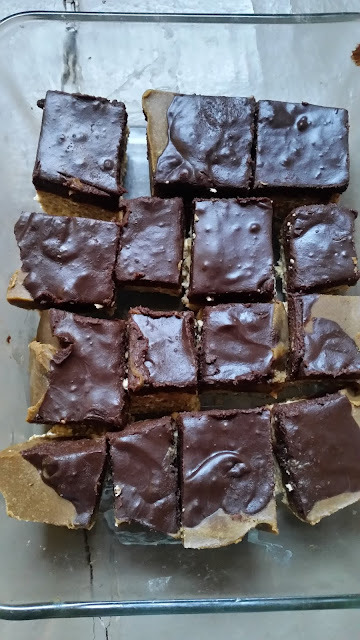 So, I used some maca powder in these brownies and though you can't taste it, it's a great added nutrient to any baked good. I'm very excited to write this post all about Go Veggie because they were actually the first company whose non dairy cheese I fully embraced and went out of my way to buy. It tasted as close to mozzarella as the real thing and melted amazingly well in recipes. Check out this pizza blog post that I did a few years ago about Go Veggie cheese. So, when they contacted me to develop a recipe for their website, I was so psyched. 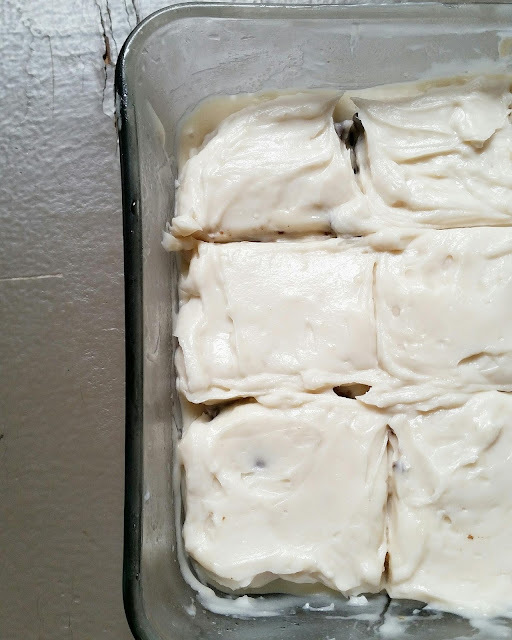 I experimented three times with this icing and finally found the right, thicker consistency. 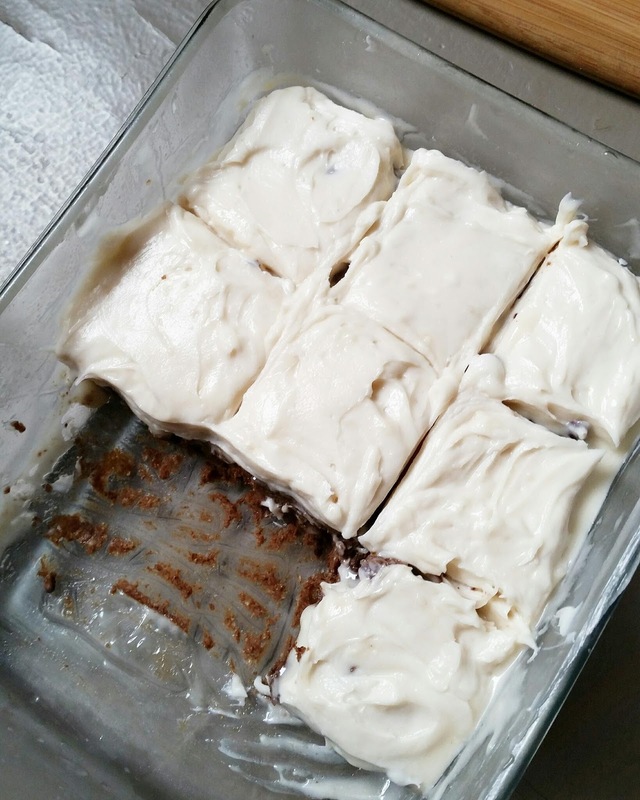 The icing is only 3 ingredients and you can mix by hand. 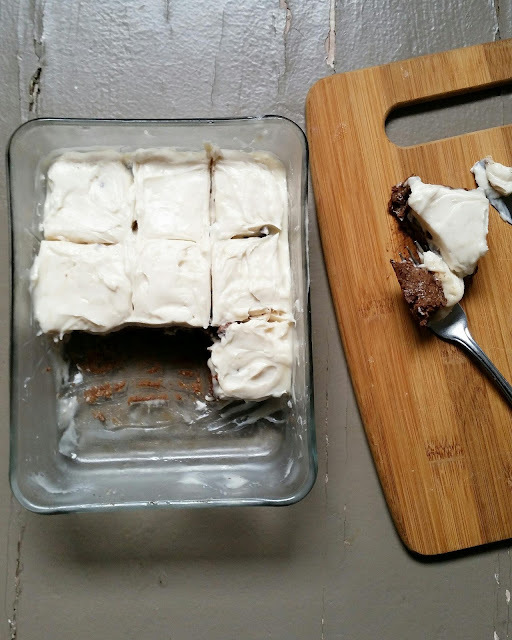 This particular recipe gives you thicker, easily spreadable icing that will hold when the brownies are out of the fridge. Always keep the icing refrigerated when not consuming. I like how the Go Veggie cream cheese tastes in the icing. It's a subtle, sweet flavor and is the perfect cream cheese consistency. If you are newly vegan and miss cream cheese, I urge you to try Go Veggie. They make theirs with coconut oil; it's gluten-free, has less saturated fat and more calcium than dairy cream cheese. I could sing their praises all day but go to their website, click on products and be amazed. You can also find a ton of recipes on their website under Kitchen. Also, where my Italians at?? Go Veggie has a vegan sprinkle parm!! You're welcome! 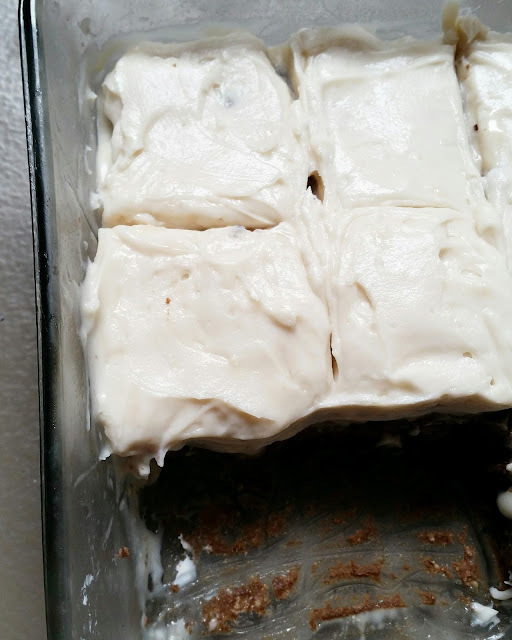 Make the cream cheese icing first and refrigerate it so it firms up. 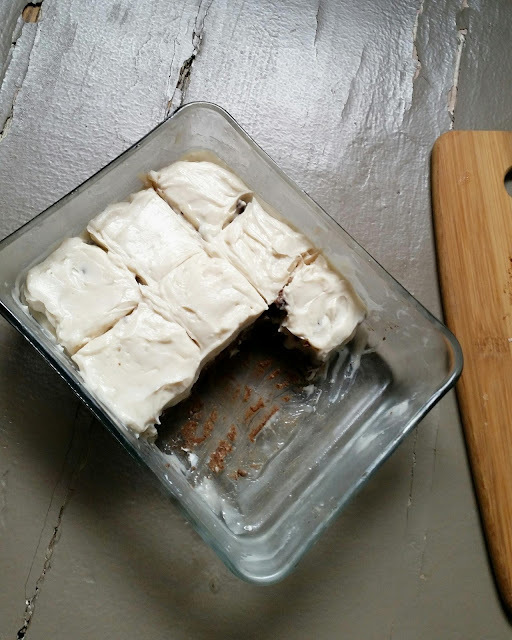 While the icing is in the fridge, make the brownies and let them cool completely before spreading the icing on. For the icing, combine all ingredients and mix by hand. Mix until all the ingredients are smooth. Refrigerate immediately while you make the brownies. For the brownies, blend the rolled oats in your food processor to make the oat flour. Blend well so that the oats are as ground up as possible. To make this easier, buy quick cook oats, which are already somewhat ground. 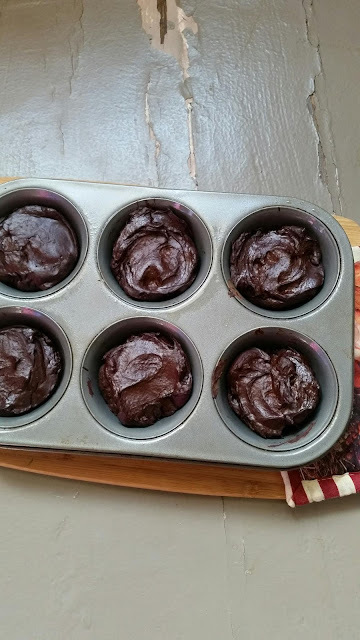 Combine the oat flour, maca powder, cinnamon, and cocoa powder and blend well. Add the other ingredients except the chocolate chips and keep blending until the batter is smooth and moves easily. The batter should end up thick but somewhat pourable and it will be a dark chocolate. Mix in the chocolate chips by hand. Coat a small square glass dish with a little bit of coconut oil and pour the batter in, spreading it around evenly. The smaller the square dish the better since there isn't a ton of batter. Sprinkle sea salt and a few more chocolate chips on top. Bake for 25 minutes at 350 degrees. Oven temps vary so check after 20 minutes with a fork to see how the brownies are shaping up. Mine ended up very fudgey. Wait until the brownies are completely cool then spread the icing on top. Cut and serve and refrigerate any leftovers. The icing is SWEET so you may have to pace yourself with these. Some variations: if you don't have any cocoa powder or not enough, melt some chocolate chips in a small pan and add to your food processor. Then only add a few tbsp of maple syrup since the chocolate chips are sweetened. Or use chocolate protein powder. Use any flour you wish. Notes: maca is strong so I only used a little. I wouldn't use anymore than 2 tsp. Use more cinnamon if you want but that is also strong. The avocado is used in place of butter but if you don't have an avo, use Earth Balance vegan butter. You can add vanilla protein powder to the icing if you want to add a little protein kick. These brownies are gluten-free as well as vegan, of course. 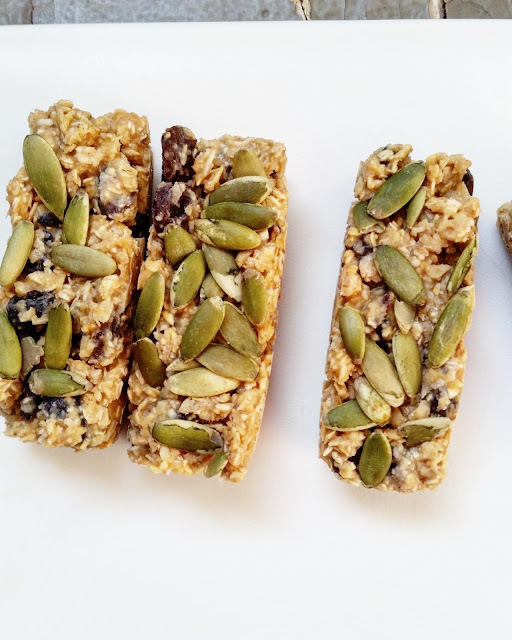 Where can you find Go Veggie products? They have a store locator on their website but I'm a frequent shopper at Whole Foods so I buy the products there.